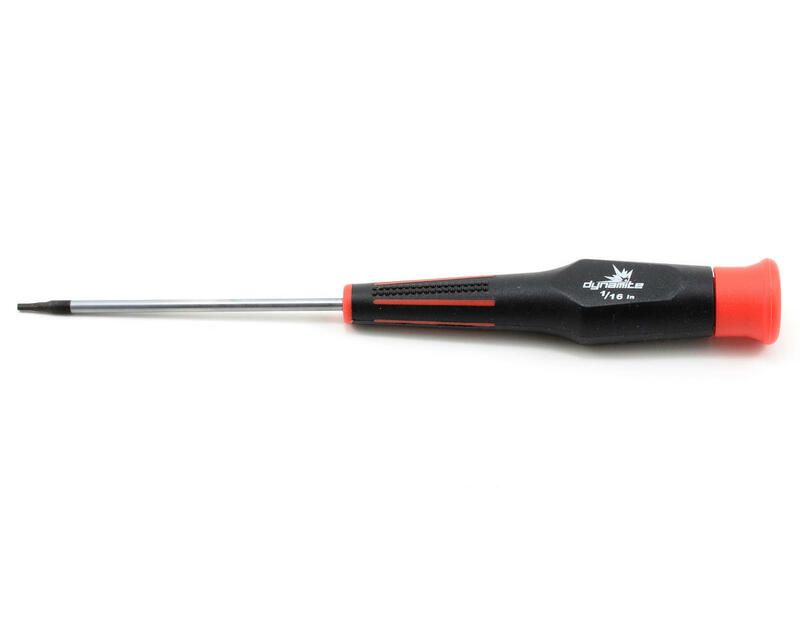 This is a Dynamite 1/16" rubber coated handle Hex Driver. This tool is an excellent choice when you need a affordable tool, that does the same job as tools that cost twice the price. Only thing I use this for is my Robinson pinion set screws, and it works perfect every time. 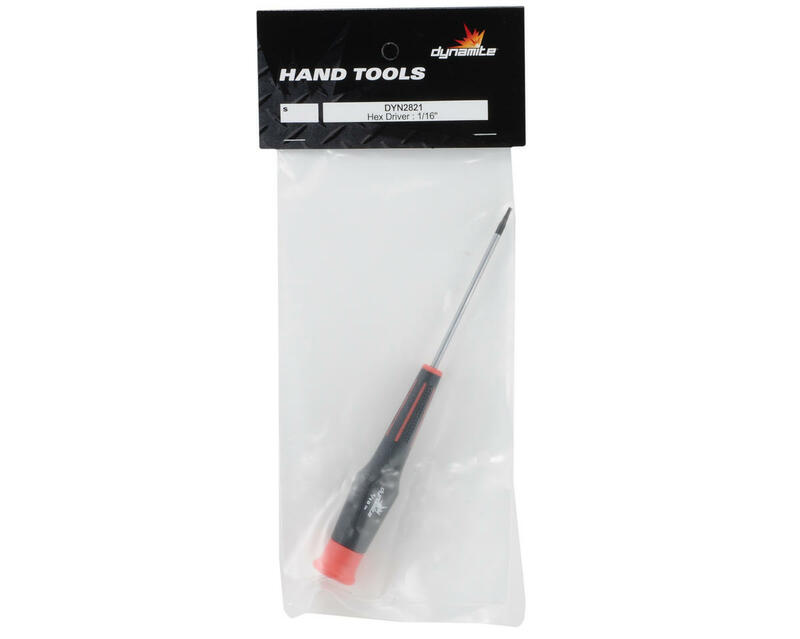 Love these smaller cylinder rubberized tools, so easy to just throw into your tool box.